The road to SEA Games 2019 begins for the esports industry as Esports Malaysia Association (ESM) announce the state level qualifiers and selection process that will determine the first-ever players to represent Malaysia in the premier sporting event. 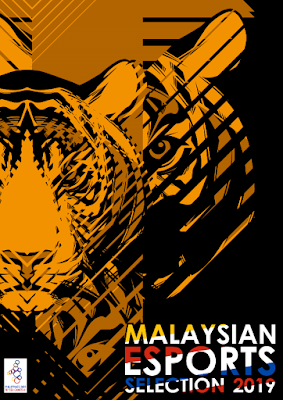 Selected teams and players will enter a boot camp and have a chance to play for Malaysia in the Games. Interested individuals are advised to visit http://esportsmalaysia.org/seagamesselection for more information. The platforms will sit on the Microsoft Azure blockchain cloud while harnessing the full potential of R3’s Corda Enterprise blockchain platform, allowing TCS to quickly develop and deliver application layer solutions. TCS has already identified and is developing five blockchain platforms that include, digital identity, track and trace, assets in common, asset monetization, and tokenization. Across these horizontal platforms, TCS, has identified numerous solution opportunities and is building them out by leveraging their respective customer and partner networks. Commvault announced the launch of a new market-focused support center in Bangalore, India with tailored support for Indian customers and partners. This launch marks Commvault’s fourth local market support center in the APAC region, with others located in Tokyo, Beijing and Shanghai. 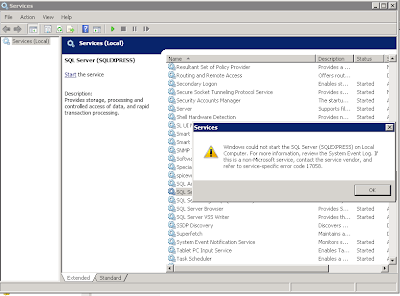 The center is based at the same location as other frontline resources, the APAC regional partner support desk team and the development engineering team in Bangalore. Staffed by highly skilled professionals, the center will support customers worldwide, 24 hours a day, seven days a week. Epson has launched its new home cinema projectors, the EH-TW7400 and EH-TW9400 projectors that are powered by the new 4K PRO-UHD technology. The projectors feature an advanced pixel-shifting, resolution-enhancement technology that delivers a stunning and immersive 4K experience to film enthusiasts. 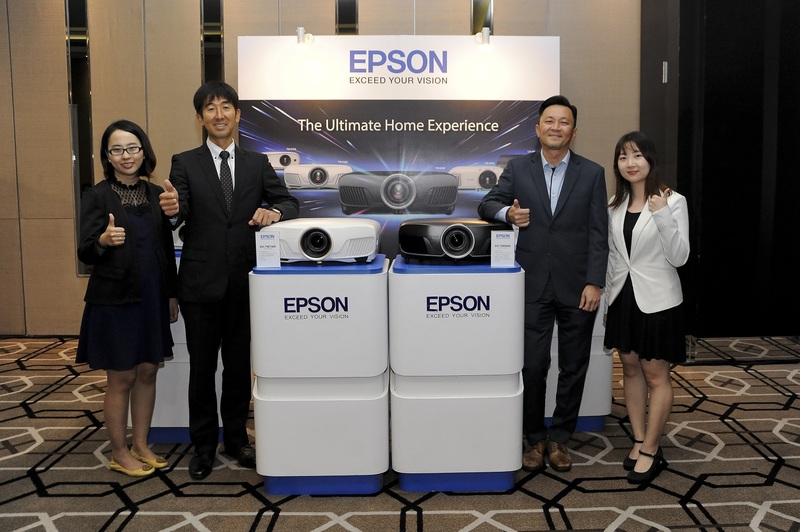 (L-R) Jennifer Low （刘碧华) (Product Manager – Epson Malaysia Sdn Bhd), Daisuke Hori （堀大介）(Managing Director – Epson Malaysia Sdn Bhd), Mr Danny Lee （李振雄） (Director – Sales & Marketing Division, Epson Malaysia Sdn Bhd), Chew Bee Yen （周美燕), (Product Manager - Epson Malaysia Sdn Bhd) at the launch of Epson’s new home cinema projectors, the EH-TW7400 and EH-TW9400 projectors that are powered by the new 4K PRO-UHD technology. With this new 4K enhancement technology, these new home cinema projectors are able to deliver exceptional image quality with its myriad of features such as brightness, colour accuracy and image detail for a vivid 4K PRO-UHD experience. These PRO-UHD projectors offer a high dynamic contrast ratio of up to 1,200,000:1, a wide colour gamut displaying the entire DCI-P3 colour space, and with an equal colour brightness and white brightness of up to 2,600 lumens. Epson’s 4K PRO-UHD Projectors EH-TW7400 (priced at RM9,800) and EH-TW9400 projectors (priced at RM14,919) will be available in the market mid-April onwards at all authorised retailer. Recognising the growth of online travel bookings in Malaysia, Tourism Malaysia recently confirms its support towards the largest Online Travel Fair organised by ShopBack Malaysia from 11th to 17th March 2019, and applauds the company’s efforts in enticing travellers to go around Malaysia with attractive travel bonus and cashback. 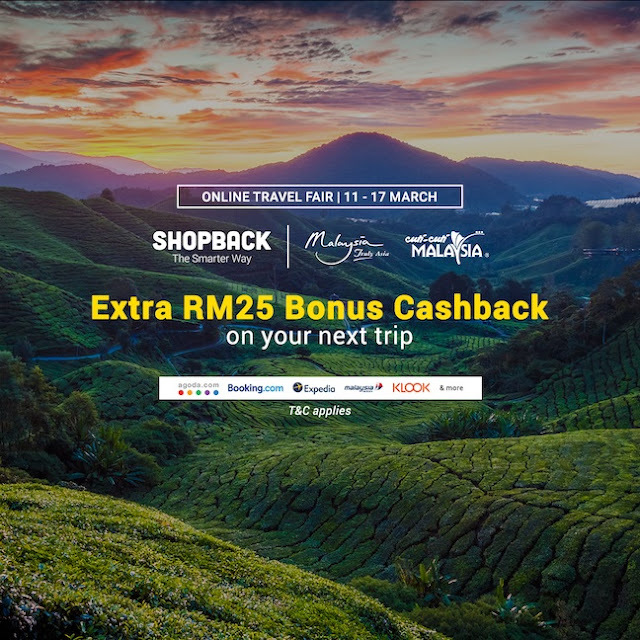 In conjunction with our first Online Travel Fair in 2019, we are also giving away an extra up to RM25 bonus cashback to all travellers who purchase flight, accommodation, and trip packages to any Malaysia destination via our platforms from 11th to 17th March 2019. The leading cashback site works with a full range of travel sites that covers airlines, bus, rides, accommodations and tour services to offer cashback on top of discounts provided by merchants. Signing up to ShopBack is free. Over 1 million Malaysians are using ShopBack at the moment, and over RM30 million of cashback has been given to local users since 2015. Alvin Gill, Country General Manager of ShopBack Malaysia, expressed that every year, hundreds of thousands of travellers use ShopBack to make travel bookings with Agoda, Booking.com, Expedia, Malaysia Airlines etc.